China in January 2018 released its first Arctic Policy White Paper reflecting how the region is assigned growing strategic importance in Beijing. Chinese Arctic-diplomacy is increasingly confident, proactive and sophisticated in line with how China overall appears as a more assertive and ambitious great power. An increasing number of Chinese investments and infrastructure projects take place in the Arctic, propelled primarily by growing Chinese interests in Arctic resources and Arctic sea routes, which are now officially included in President Xi Jinping’s prestige project, the Belt and Road Initiative (BRI). 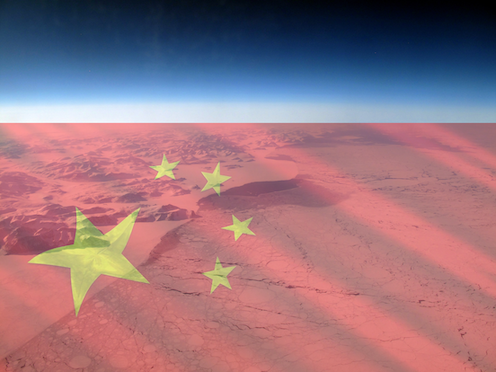 The intensified Chinese efforts to ensure its access, interests and great power influence in the Arctic give rise to new tensions and challengers, but also new opportunities in the region. The talk sets out to contextualize and examine the drivers behind Chinas growing priority of - and presence in - the Arctic and the implications hereof as they play out in the region with a focus on China-U.S.-Russia relations and on Greenland and the Kingdom of Denmark. The lecture will be followed by comments from Andre Ken Jakobsson from Centre for Military Studies, UCPH. The lecture will be moderated by professor Bertel Heurlin. Camilla T. N. Sørensen, PhD, Associate Professor, Institute for Strategy, Royal Danish Defence College (RDDC). 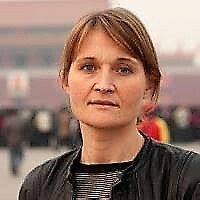 Conducts research on international/great power politics with a particular focus on East Asia and the increased importance and implications of China as a regional and global great power also for Danish foreign, security and defence policy, including in the Arctic and in relation to Greenland. Time: 24th of January 2019, 15:30-17:00.